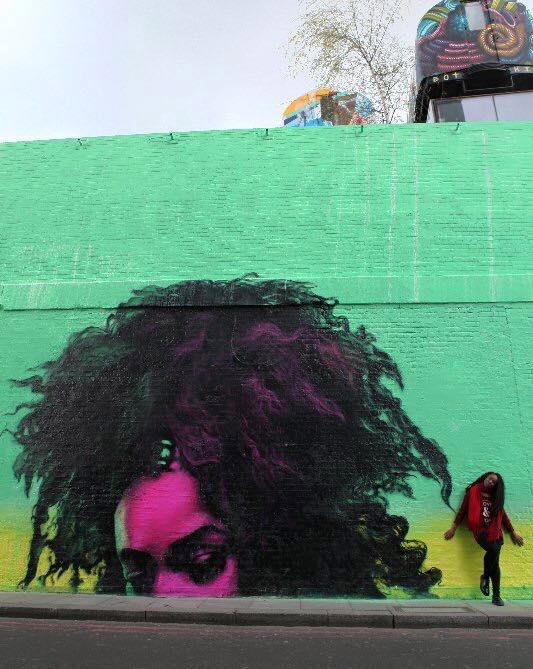 The artist in the video below is known as Nao and this is her cover of the Little Dragon song titled Ritual Union. This video was filmed during a live studio performance. The next music video below is another filmed live studio performance of Nao and her own original song titled In The Morning. Nao has two other songs featured on our network at the two links below. At the first link is the official music video to Nao's song titled Fool To Love. The next link is the official music video to Nao's song titled Girlfriend. The first time we covered this act from Gothenburg, Sweden, goes back to 2007, when they were truly indie on a label known as Peacefrog. 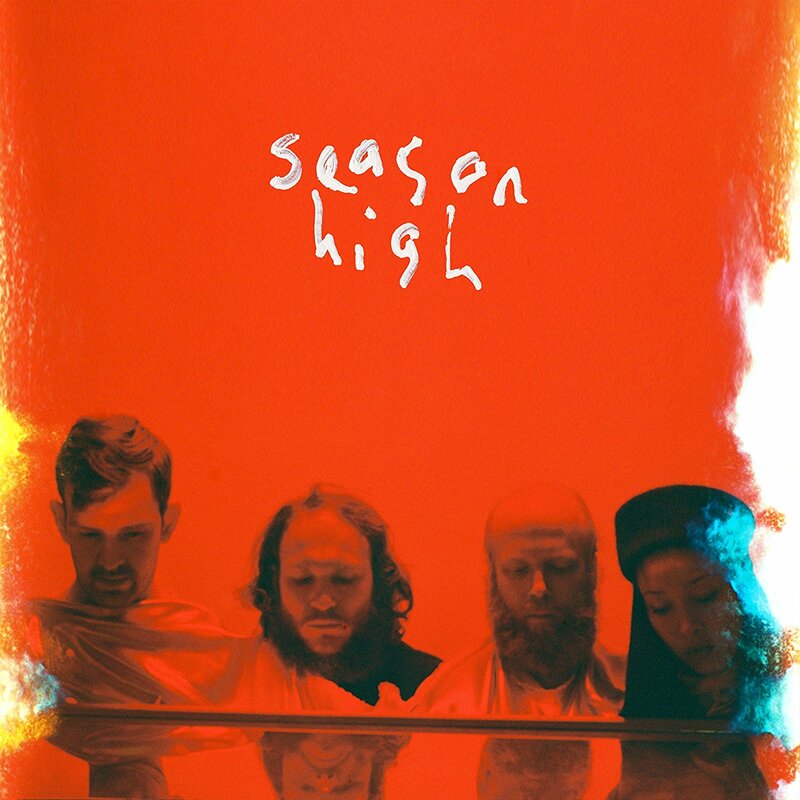 Since then, numerous emerging and well established acts now cover Little Dragon's songs, such as the stellar version of Twice covered by Lianne La Havas. Fast forward to today, the group is a major indie force, playing all over the world (click here for dates) and is currently signed to the newish label that former Warner Bros. Records CEO Tom Whalley started known as Loma Vista Recordings. Loma Vista has a roster of acts that are very independent in spirit. 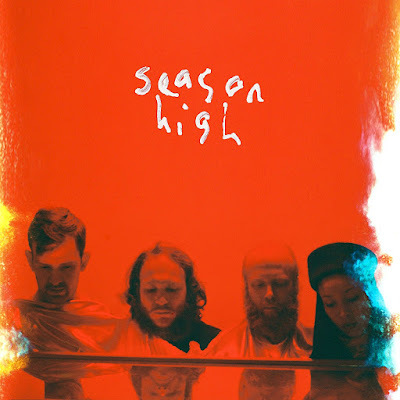 The Indies is proud to present the latest two music videos by Little Dragon from their latest 2017 album titled Season High. 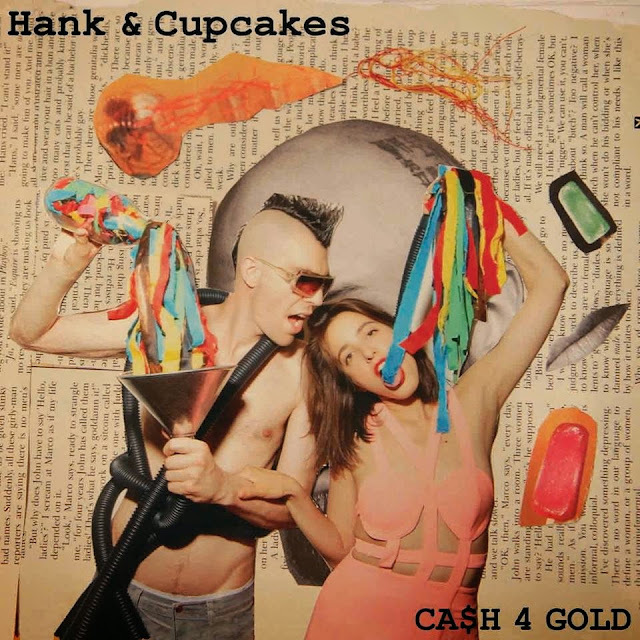 The first music video below is the album's #2 track titled High. The next video below is the album's #1 track titled Celebrate. It was Directed by Ossian Melin, the DP was Filip Aladdin and the first assistant director was Klas Hasselrot.